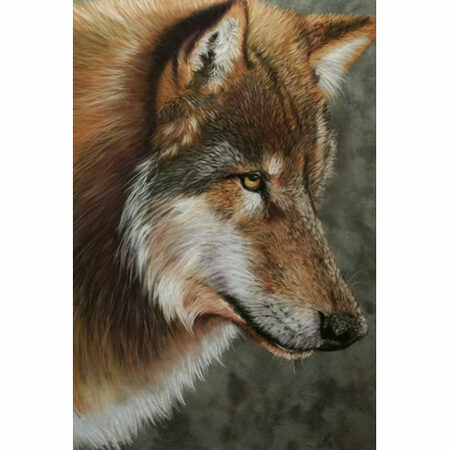 Robyn is an Adelaide based artist specializing in pastels,charcoal drawing,scratchboard and acrylics. 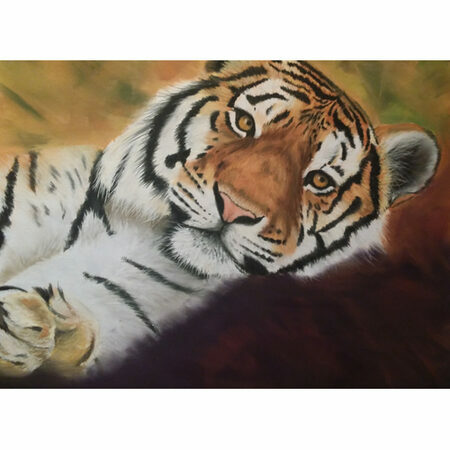 She started working in pastels 7 years ago while attending classes with Lesley Jorgensen. Prior to this she was a folk artist working in acrylic paints. 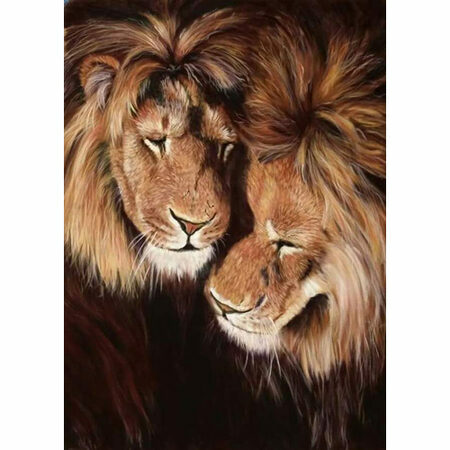 Her passion is and has always been animal art, specializing in African animals, wolves, tigers and domestic animals. Robyn has done numerous commissioned pieces of predominantly pets and wildlife with some being sent overseas. If you are interested in a commissioned piece please contact her.